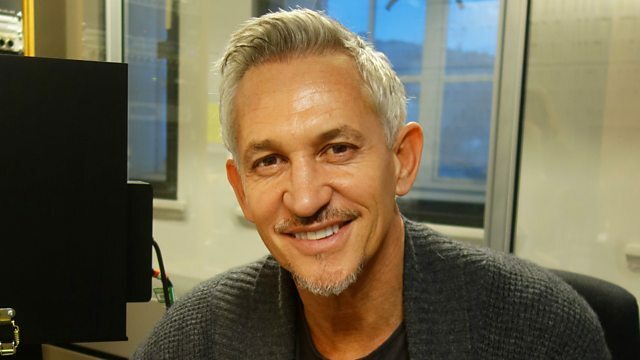 Gary Lineker makes the Radio 4 Appeal on behalf of World Child Cancer. Sports presenter Gary Lineker makes the Radio 4 Appeal on behalf of World Child Cancer. - Freepost BBC Radio 4 Appeal. (That’s the whole address. Please do not write anything else on the front of the envelope). Mark the back of the envelope ‘World Child Cancer’. - Cheques should be made payable to ‘World Child Cancer’. We support children with cancer in developing countries where as few as 10% of children survive – compared to over 80% in developed ones like the UK. By raising awareness, supporting families and training doctors and nurses we give children with cancer the gift of growing up. Likem, like Gary’s son George, was just a few months old when he was diagnosed with cancer, but he is now on the road to recovery thanks to the incredible efforts of the doctors and nurses working as part of the World Child Cancer project. By supporting the training of doctors and nurses we have helped to triple the number of children who survive cancer in some of our projects. Professor Lorna Renner (right) is one of our project leads; here she is pictured with her team of healthcare professionals. World Child Cancer also supports those families who cannot afford to travel to hospital. Four-year-old Amma was treated at her home, saving the family vital funds whilst also providing Amma and her parents with the care and support they desperately needed.